The days of large-scale American manufacturing, with factories employing thousands of workers, are over. 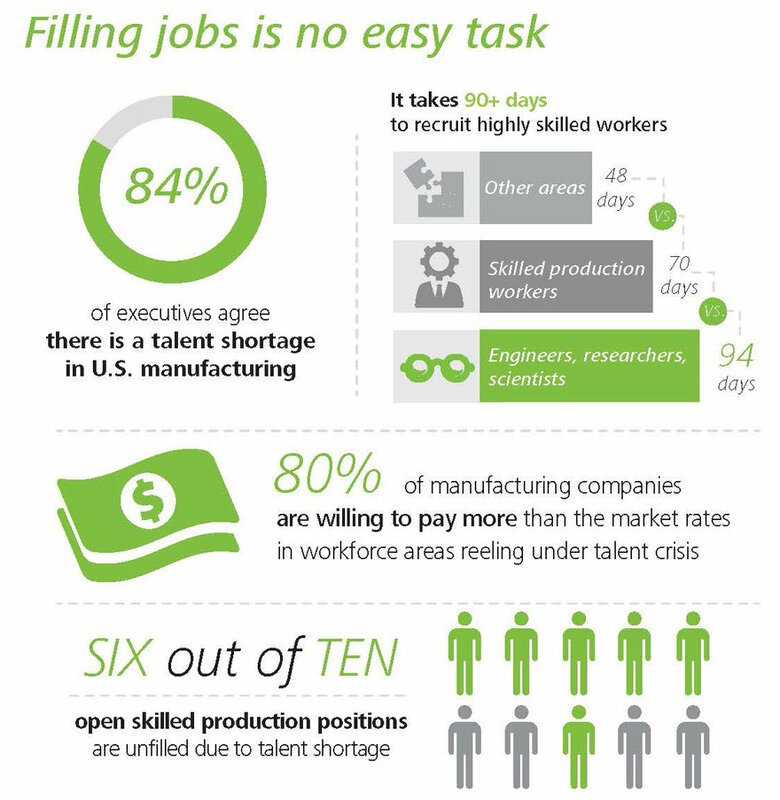 But what’s truly sad is that the manufacturing jobs that are available here often can’t find properly trained workers. If you’d like to apply, get started here.